In China, it is not uncommon to ask what seem like very personal questions as a way to find common ground. If you’re asked about your age, income or marital status, don’t be offended. Understand that this is simply the person’s way of connecting with you. Punctuality is considered to be extremely important in China. If you’re registered for a tour, meeting or appointment, remember that arriving early indicates respect for those around you. In addition, if you issue an invite, expect your guests to arrive early. The Chinese often do not consider PDA to be appropriate. What you may view as an act of affection will often make a person feel uncomfortable. Save your hugs and back slaps for those you have already built a solid relationship with. Likewise, keep public displays of affection to a minimum in China. If you’re traveling with a significant other, be respectful of the cultural climate around you. 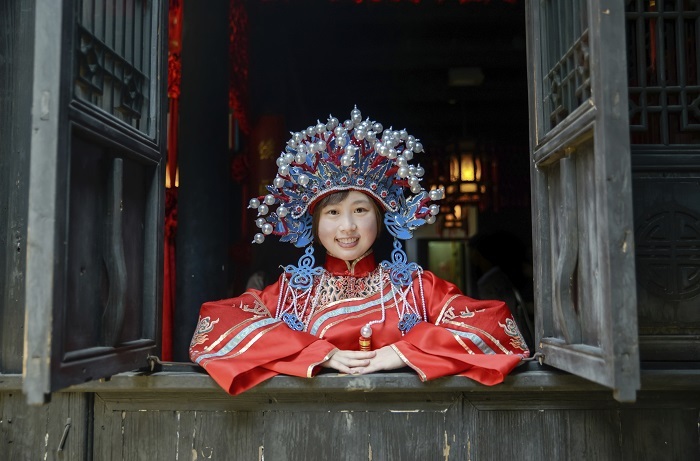 The order in which introductions are made is of high importance within Chinese culture. Introductions are designed to honor elders, females, business supervisors and guests. As such, the younger person is introduced to the older person, the male is introduced to the female, the junior employee is introduced to the senior employee and the host is introduced to the guest. When you’re offered a gift, receive it with both hands. When you hand something to someone else, offer it with both hands. The hands are viewed as an extension of the body and using both hands symbolizes that the gift being given or received is an extension of oneself. 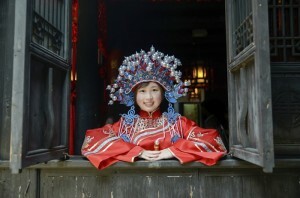 In China, gifts are commonly given for birthdays, business meetings and when you’re an invited guest in someone’s home. Monetary gifts in red envelopes are more commonly given at weddings and Chinese New Year. Gifts should not be overly extravagant, as they could leave the recipient feeling as if they are unable to reciprocate. When giving money, any amount including the number four should be avoided, as the number sounds very similar to the Chinese word for death. In general, even numbers are considered better luck than odd numbers. While gifts may be wrapped, it is important to avoid white, blue or black wrapping paper. These colors are associated with funerals and death. Red is considered lucky while yellow and pink are associated with happiness. Most people, especially business associates will politely decline a gift when it’s offered. Politely offer a second and even third time, but don’t push the issue if they’re insistent. If you bring only one gift to a business meeting, make certain you give it to the most senior person present. It’s considered impolite to open a gift in front of the giver. Most gifts are opened in private at a later point in time and are then reciprocated with a gift of similar value. If you receive a gift, you may ask if it’s OK to open it or save it to open later. Seating at formal and business dining events is extremely important. Look to your host for your seating location and do not sit until the guest of honor or most senior member of the dining party has been seated. Similarly, allow the eldest members of your dining party to begin eating or to announce the beginning of the meal before you being to eat your meal. A little common sense while using your chopsticks goes a long way. Don’t use them to gesture, point or stir up your food. If communal chopsticks are offered, use them to serve yourself and then your own chopsticks to actually eat. In the case that no serving utensils are offered, it is acceptable to use the reverse side of your chopsticks for serving purposes. Do not stick your chopsticks straight up into your rice or food. This reminds people of the incense sticks burned at funerals. 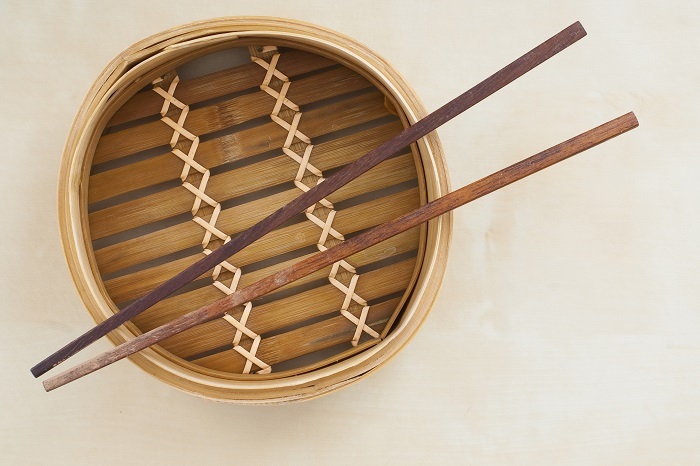 Your chopsticks should be in your hand, set on the table beside your plate or placed horizontally across your plate or bowl once you have completed your meal. While it’s important to sample all of the foods that are offered to you, remember that it’s equally important not to finish off the last of a dish. Chinese hosts feel an obligation to make sure you are well fed and if there are no leftovers, you are signaling they have failed in this duty. Depending on the home, the host may or may not greet you wearing shoes. If they are not wearing shoes and there are shoes at the home’s entrance, remove your own and place them neatly alongside the others. The host may offer a pair of slippers or sandals, or you may simply walk around in your stocking or bare feet. 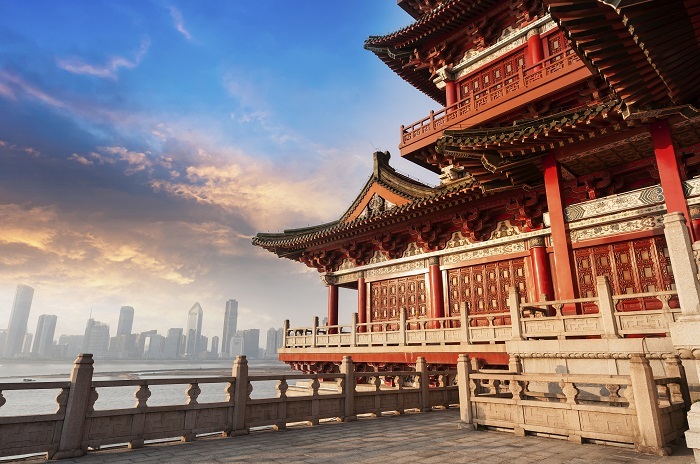 With almost 5,000 years of culture and history, China represents an incredible opportunity to immerse yourself in a country with longstanding traditions and amazing experiences. 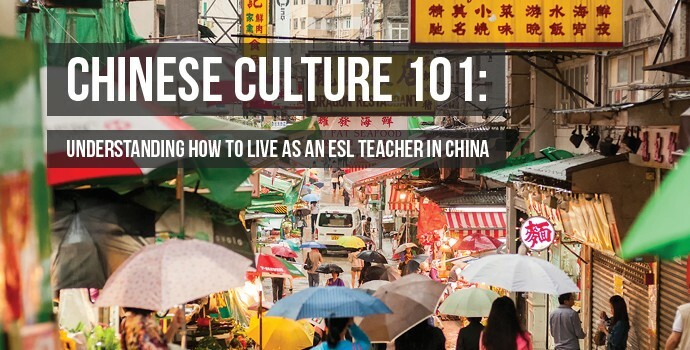 While its etiquette and traditions may seem like an overwhelming list of things to learn, China also remains on of the most open countries for individuals seeking to launch a career as an ESL teacher. This makes it an excellent launch point for those who wish to gain experience, but who may not have as many educational degrees or teaching experience on their resumes. For more information on starting your TESOL journey and what it might look like to land your first ESL job in China, check out our China TESOL information page. OMG…Who wrote this? Have they even lived in China for a long time? Or, did they come on vacation. Chinese people are anything but punctual. There is regular time and then there is Chinese time. Chinese time is always late and at the last minute. Sadly, this article seems to be very familiar with other website articles. I am very doubtful that this was written by someone recently to China. 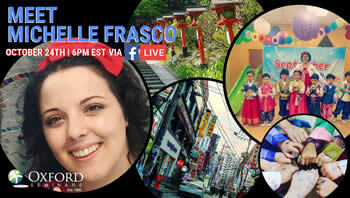 China is rapidly changing. Many of the customs and traditions are being lost, replaced, or being created. As the older generation dies off, and the new generation takes over, look for even more changes. This article will become obsolete in many ways within the next 10-20 years.